WebsCare Inc • A web design company – We create brands! We are comprehensive business solution, web design and web development digital agency. Headquartered in Sargodha, Pakistan. We have grown to expand across the world reaching countiries such as Uk, Germany, USA, Australia etc. We have been delivering marketing and digital services to our clients for over 8 years. WebsCare is a full-service digital agency. We design experiences that transform brands, grow businesses and make people's lives better. We are comprehensive business solution, web design and web development digital agency. Headquartered in Sargodha, Pakistan. We have grown to expand across the world reaching countiries such as Uk, Germany, USA, Australia etc. We have been delivering marketing and digital services to our clients for over 8 years. Founded by Mr. Ghazanfar Hussain, our dynamic team of web designers, artistic specialists, ‘high end’ programmers and creative writers specialize and deliver excellence in a plethora of fields including corporate branding, web design, web development, SEO, mobile app development, e-commerce, email advertising, web hosting & domain registration services, CRM & process automation, social media, copywriting and training services. A website must be more than attractive. It must be answerable. It must convert visitors into customers in order to be considered a feasible asset to your company. A professional website is an excellent blend of technology and creativity. 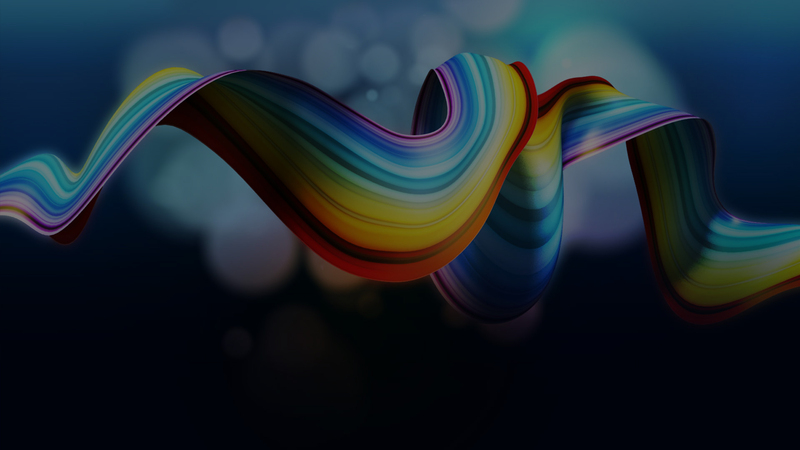 The Web Experts at Tornado have mastered website design and web development form our countless successful projects, and can create websites that fascinate any viewers interest, Stimulating brand identity to outshine the competition. 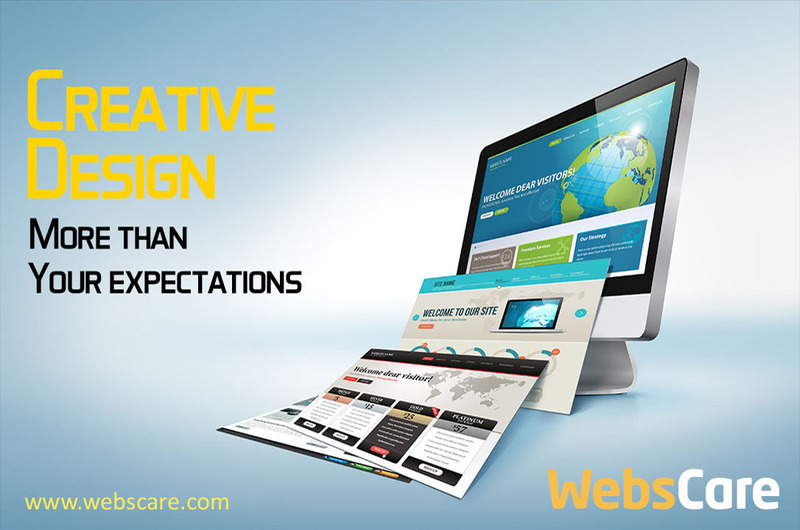 Being the best is a passion of WebsCare creative team. 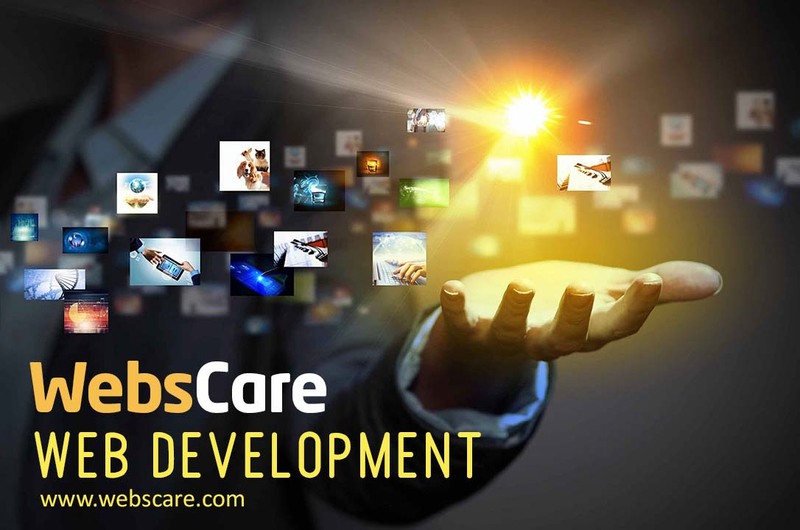 WebsCare is a mobile app development company which is built on strong business ethics with an aim to provide customizable solutions which benefit the clients with significant growth in revenue. Moving with the ever changing digital era, our focus is more on creating meaningful apps through which your target audience will acknowledge your business. As it’s beneficial to have good search engine rankings and high traffic, both of these metrics should be paramount. 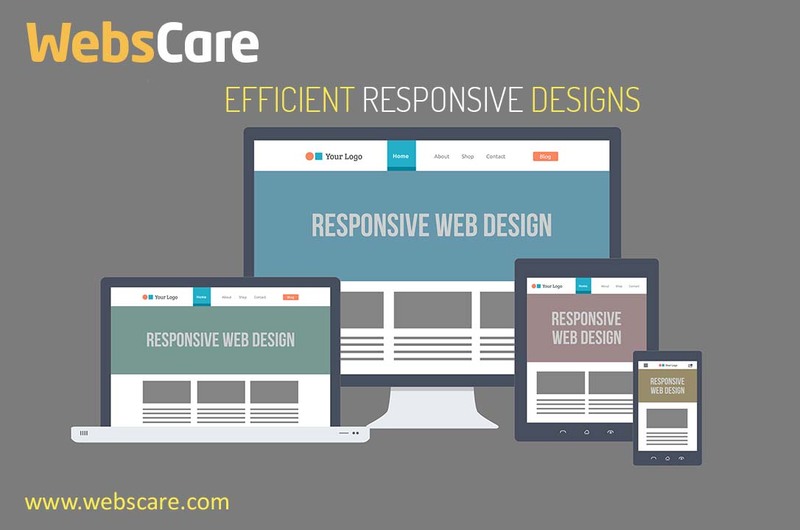 WebsCare is an online marketing company which specialises in improving these two aspects of your site. Our talented team will work hard to ensure your digital marketing campaigns actually benefit your firm. With our help, the right kinds of people will view your webpage, getting you the enquiries and sales you require for a successful online business. When it comes to your business, image is an extremely important part of forming an identity and can make or break your success in the future. While you want to be presented in a way that is visually appealing. With significant industry experience and a high level of professionalism, we take pride in being one of the topgraphic design and printing companies. Here at WebsCare, we offer our extensive expertise to enable businesses in myriad industries to reinvent their corporate image and establish their brand and reputation. We offer you shared, dedicated and cloud web hosting services. If you need a website hosting company that would not only host your domain name, but properly register it under your company or under your personal name so you can be sure of the ownership, you will be also getting an email address with the right name, you should not go further than Webscare. 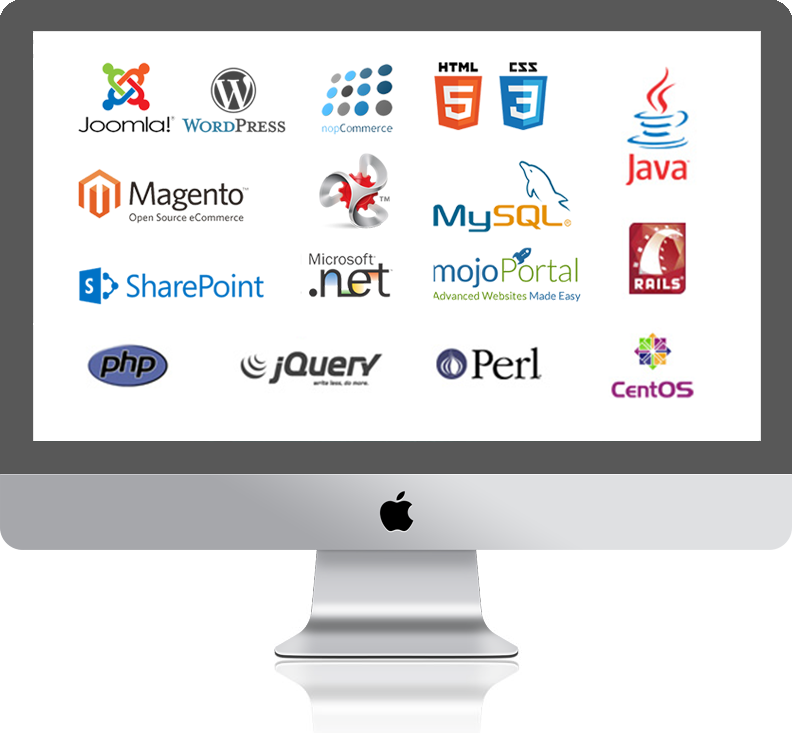 Web applications allow both the software and databases behind the software are hosted in the cloud. We have a dedicated team of software developers with over 10 years of software development experience behind us and have successfully developed web applications for numerous high-profile clients as well as new software-as-a-service business ventures. Whether you want to expand your business across the world or just across the city, you need to be found by as many prospective clients as possible. In the age of Web 2.0, this means being on top of search engine results pages. At WebsCare we are specialized in both off-page and on-page SEO services to boost your website ranking according to your demand. What are we about? Well that's easy. We're about you. We make things, simple, intuitive, convenient. We can help you harness the power of the internet. Help you build meaningful relationships with your customers. Help you streamline your business processes. Help you make more money. We've been doing it since 2004. Feel free to discuss your project, we are sure to make you WOW! One stop development center for all devices ! 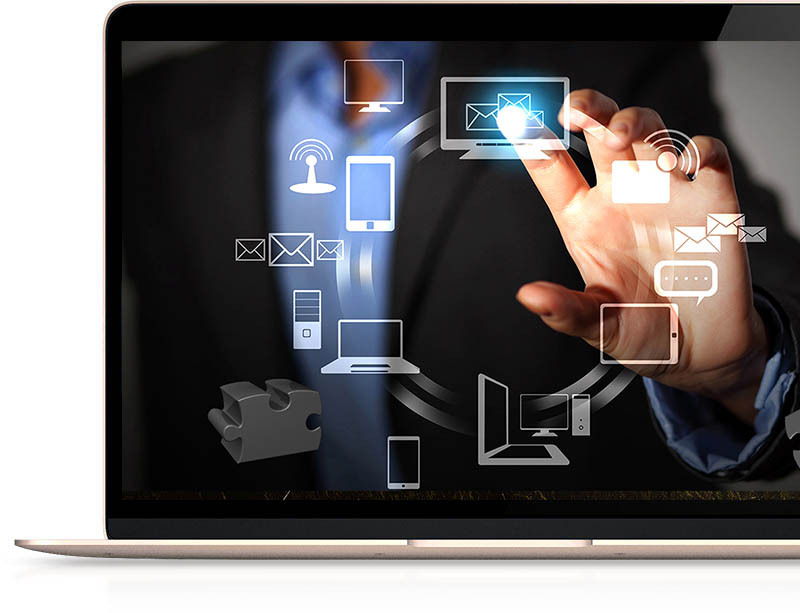 At WebsCare, our dedicated teams are fully capable to give you end-point solution for desktop applications, mobile apps, web applications development and customized content management systems. Our digital marketing team is handling Google adwords, facebook, twitter for business, linkedin and other social media campaigns. Our staff is trained to give you best possible solution according to your budget.